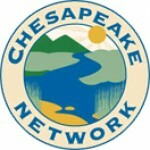 DoD Chesapeake Bay Program has developed a fact sheet, Urban Tree Canopy Expansion. 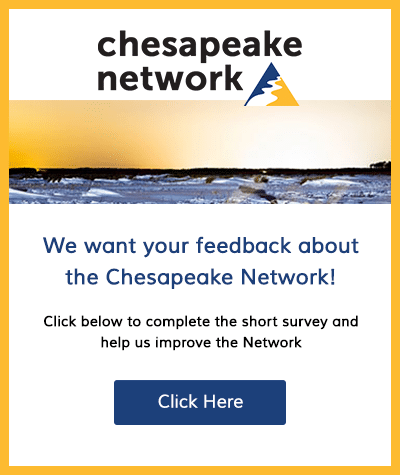 The fact sheet is based on the Chesapeake Bay Program Expert Panel report, Recommendations of the Expert Panel to Define BMP Effectiveness for Urban Tree Canopy Expansion. Feel free to use within your programs. I hope you find it useful. Fall 2016 DoD CBP Journal This addition has an editorial focus on the Midpoint Assessment and Phase III Watershed Implementation Plan. We hope you enjoy it.